I find this cleanser really soothing for my skin, especially heading into winter. It is very effective at removing all traces of makeup yet never leaves my skin tight or dry. This is a superb cleanser which does what it says and leaves your skin soft and smooth. Having previously used Clinque products I can see a huge improvement in my skin and will certainly continue to use. I found this cleanser excellent on my skin as its really mild and gentle and leaves the skin really clean without drying it out....I would definately recommend this to everyone who have dry skin!!! I have dry sensitive skin, the essential cleansing solution is so gentle yet very effective. It leaves my skin feeling hydrated, smooth and clean. 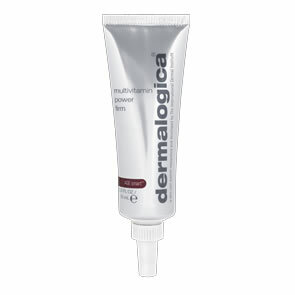 I am now on my 2nd bottle of this cleanser don't need to use too much of the product, it seems to last me a couple of moths which is terrific value :-) Another marvellous product from Dermalogica. A great product at an unbeatable price. 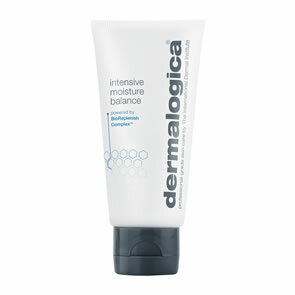 This lovely creamy cleanser rinses off leaving clean smooth skin - the bottle lasts for ages too! This product didn't blow me away although my skin does feel softer but then I am also using quite a few other Dermalogica products! You dont have to use allot so it will go a far way! Fabulous product, always a winner. I am 35 years and have started noticing that my skin is not so forgiving of using cheap products. From the first use of this, my skin is softer, brighter and in much better condition. Dermalogica is a high-end priced skin care range, but at my age, its more than worth the benefits I get as my skin starts to show signs of aging. I am gradually building up my range of products, and will never go back to anything else now. Pure Beauty, excellent customer service and delivery. Will be a continued customer for sure! !